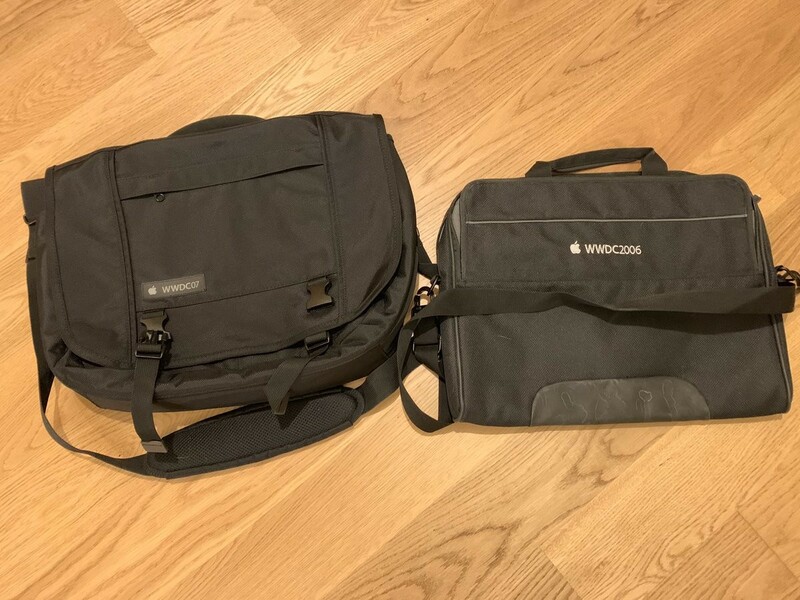 RT @MuellerSimhofer@twitter.com: Anyone interested in saving my old WWDC bags from trash? Pick up at our office in Vienna only. The 2006 bag has a broken zipper.